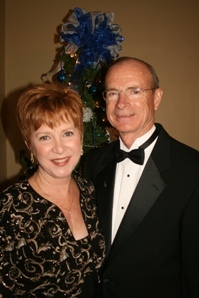 The SAU Foundation Christmas Gala will be held on Saturday, December 12, 2009. This annual event will take place at the Magnolia Country beginning at 7:00 p.m. This year’s event will feature live music and a professional photographer for those who wish to have a memento from this wonderful, festive event. Dress is black tie, holiday, or centennial attire. These two resources offer items for sale, but many costume rental options are also available. Please RSVP by calling the SAU Presidents office at 870-235-4001.